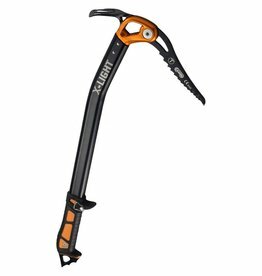 Designed for ski touring, free ride and any mountaineering activity where the weight plays a key role. 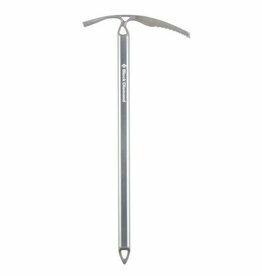 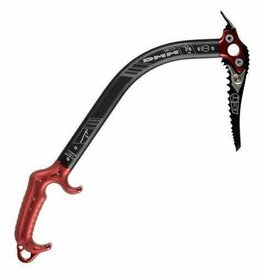 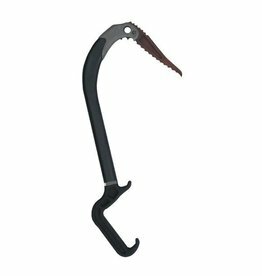 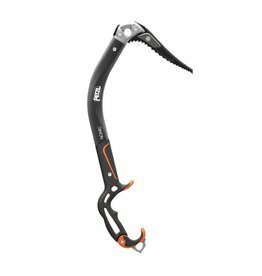 Ultra-light ice axe for technical mountaineering and steep skiing. 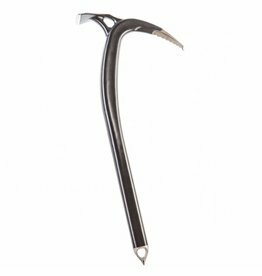 Available with Hammer or Adze. 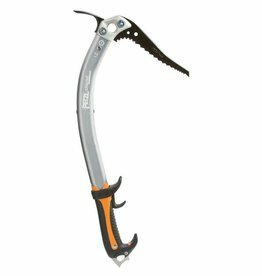 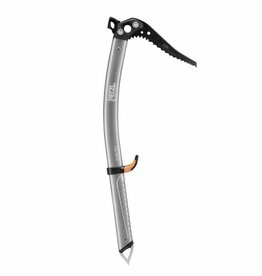 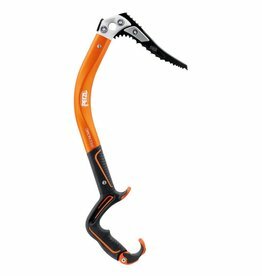 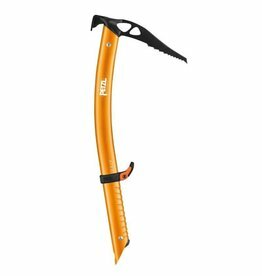 A compromise between a classic mountaineering ice axe and an ice climbing axe, the Petzl Sum'Tec ice Axe is a versatile, lightweight, technical ice axe. 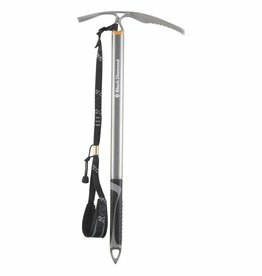 One the most advanced mountaineering ice axe on the market.